Ms. 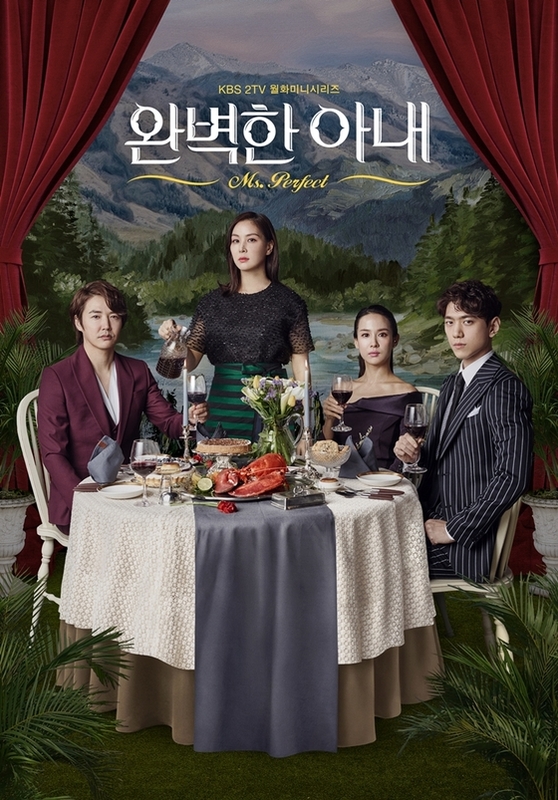 Perfect (완벽한 아내), also known as Perfect Wife, is a South Korean television series. The cast of the drama includes Ko So-young, Yoon Sang-hyun, Cho Yeo-jeong, Sung Joon, and Kim Jung-nam. The genre is mystery and comedy, and the drama consists of 20 episodes. 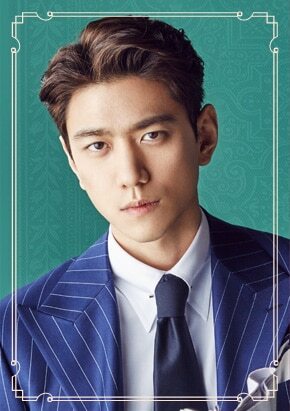 It premiered on February 27, 2017, on KBS2 every Monday and Tuesday at 22:00 (KST). This drama is about a middle-aged woman who will do anything for her children. Shim Jae-Bok (Ko So-Young) is married with two children. She rediscovers herself and her inner feminine strength in the face of hardship that went through her life. She’s the type of person who cannot ignore injustice and is revolted by condescending pretension. Despite hating false flattery to her core, she grits her teeth and bows her head to the people who think they are her social superiors because she wants the best future for her family. After living so long as a wife and mother to her two children, Shim Jae-Bok has neglected herself to the point where she almost lost her sense of self. When she becomes involved in an unforeseeable incident, she learns to regain her identity and fall in love again. In the first episode, Shim Jae-Bok found Jung Na-mi on the stairs wounded. From that, Shim Jae-Bok got involved with the mysterious death of Jung Na-mi. The plot is backward. 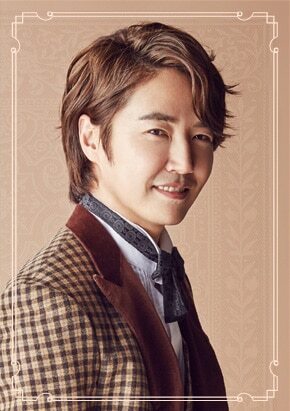 Shim Jae-Bok’s husband, Yoon Sang-Hyun, is cheating with his co-worker Jung Na-mi. Eventually, a friend of Shim Jae-Bok caught them cheating, and Shim Jae-Bok went to Jung Na-mi’s house and randomly filled in the passcode and surprisingly it opened. She hid in the wardrobe and saw her husband cheating on her after many years together. On the same day, Shim Jae-Bok was also fired from her company. She was then expelled from her apartment. 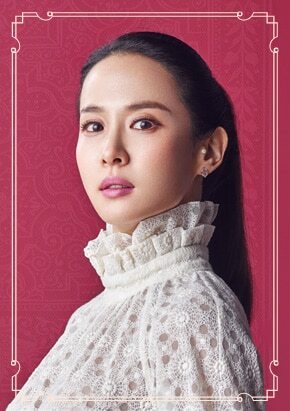 Overall, the drama is all about life and how Shim Jae-bok is surviving, her sudden involvement in an unexpected case, regaining her true self, and all while taking care of her two children and rediscovering love with another person. The first script reading took place on January 10, 2017, at the KBS Annex Building in Yeuido, Seoul. This is Ko So-young’s comeback after 10 years. This drama serves as a reunion for both Yoon Sang-hyun and Im Se-mi who first worked together in the drama Shopping King Louis. Lee Sang-Yeob was offered the lead male role but did not accept. Do You Wanna Know the Latest News of Big Bang’s Seungri? Look Here! Here Are the Facts About Kim Sung-soo’s Wife and Wedding!